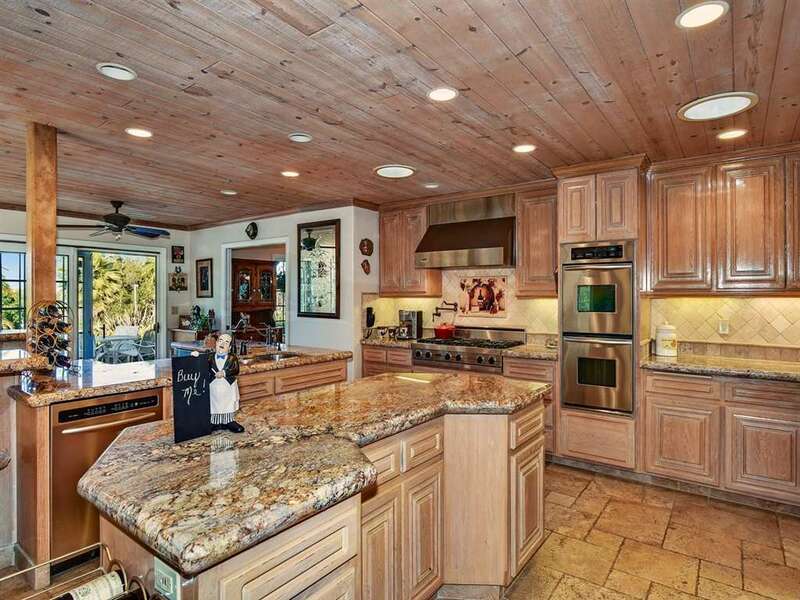 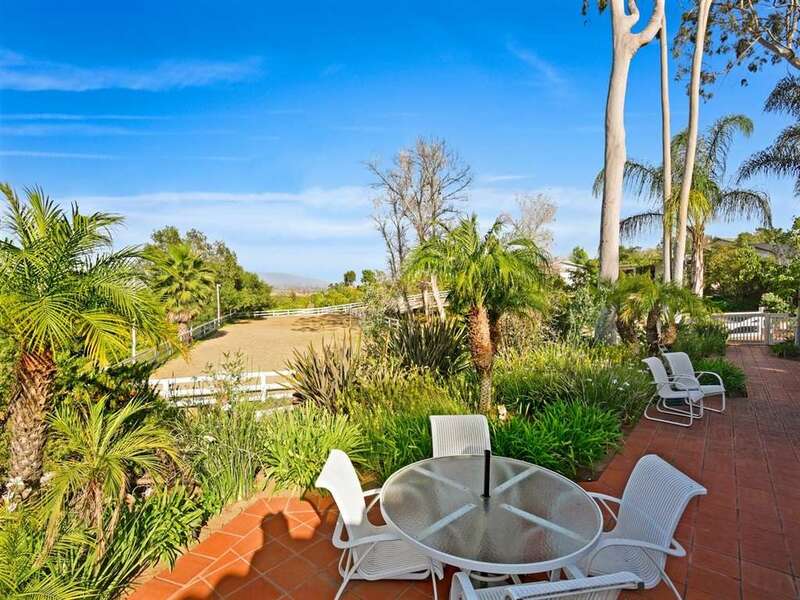 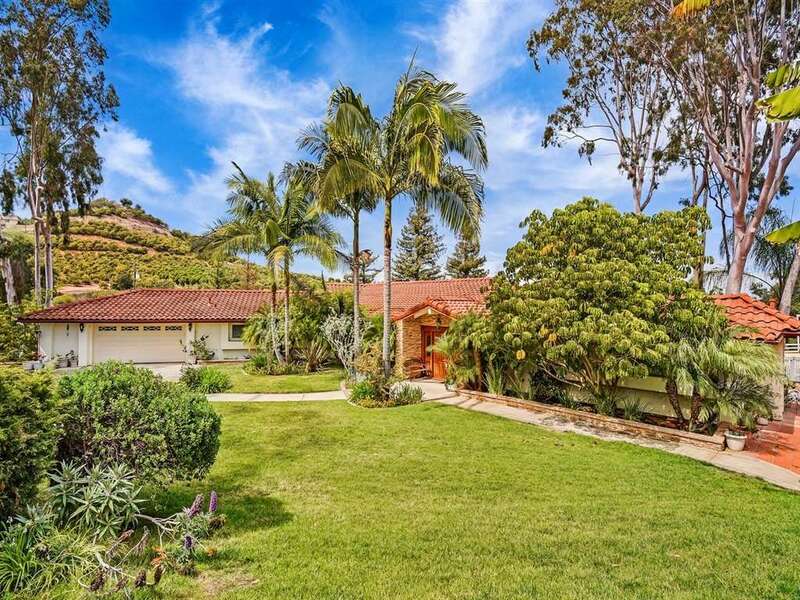 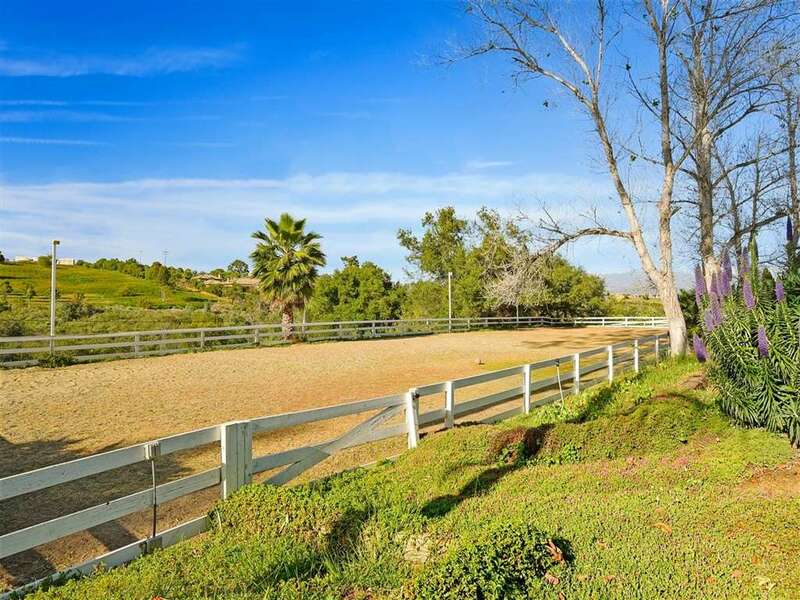 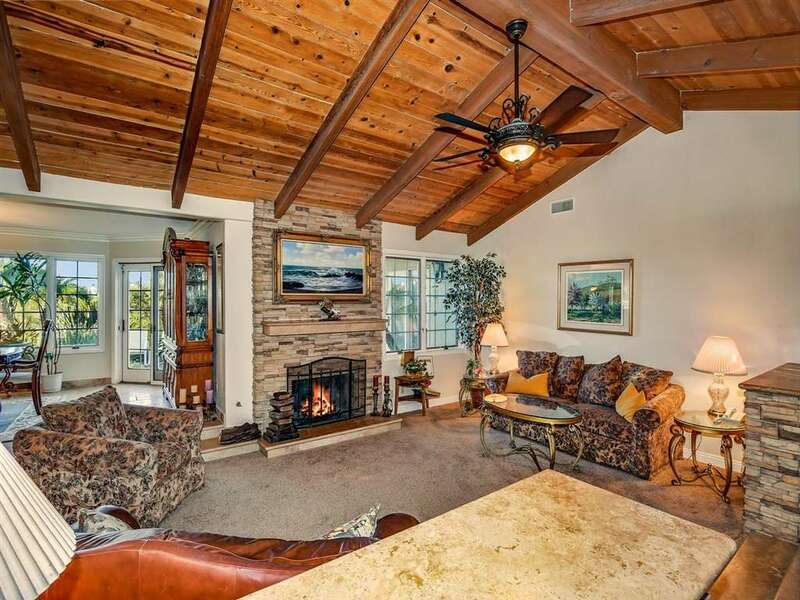 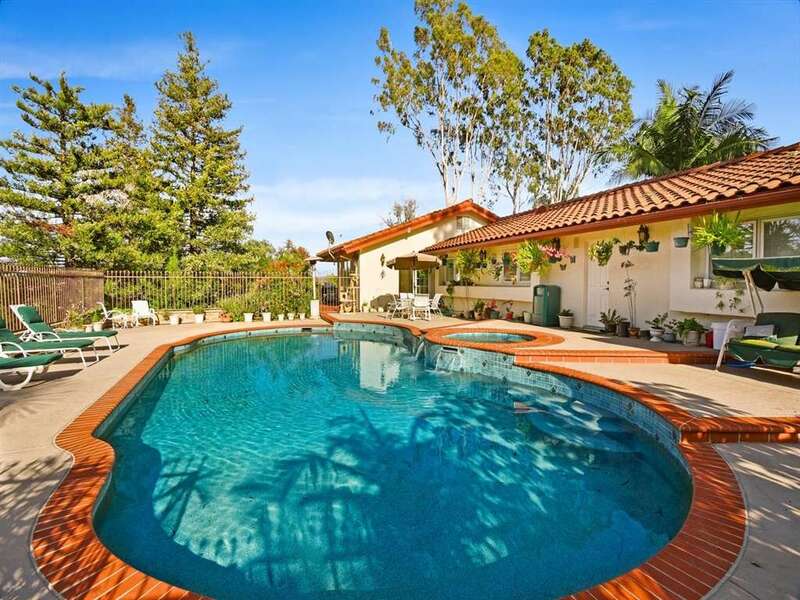 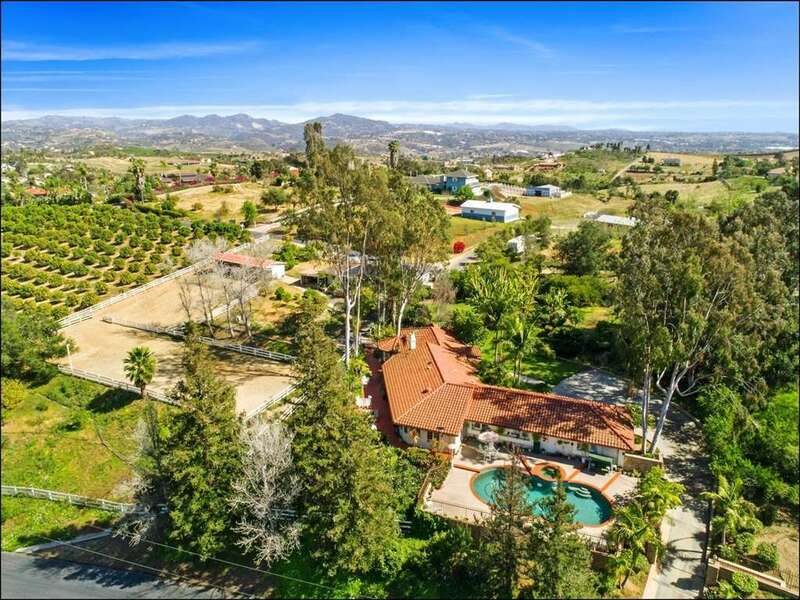 Stunning, equestrian estate, ranch home w/ incredible valley views! 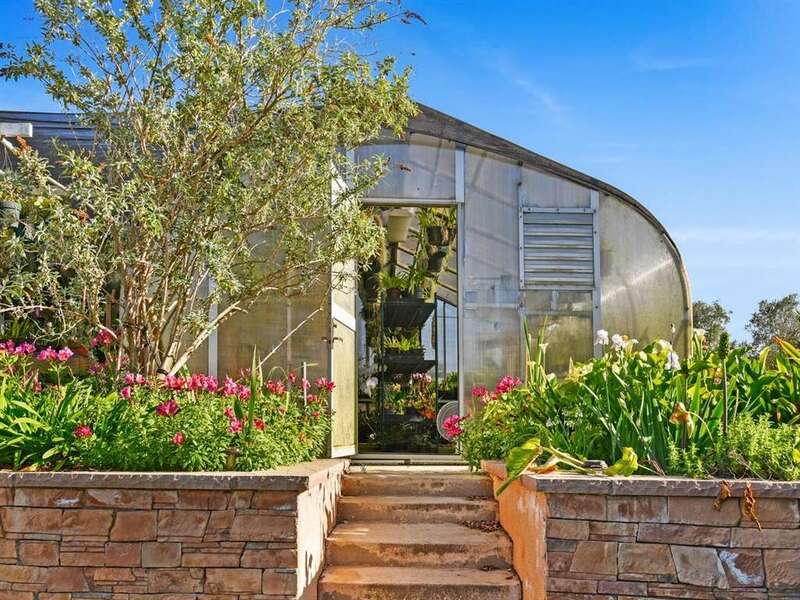 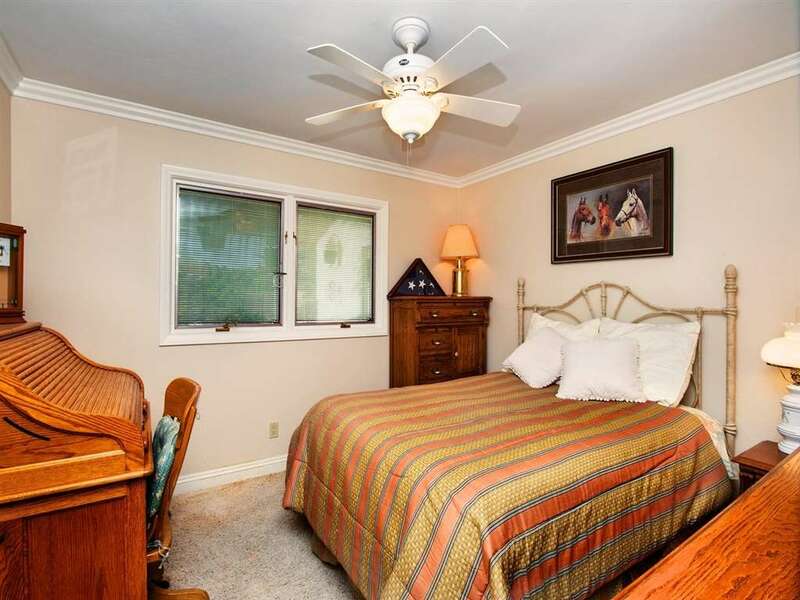 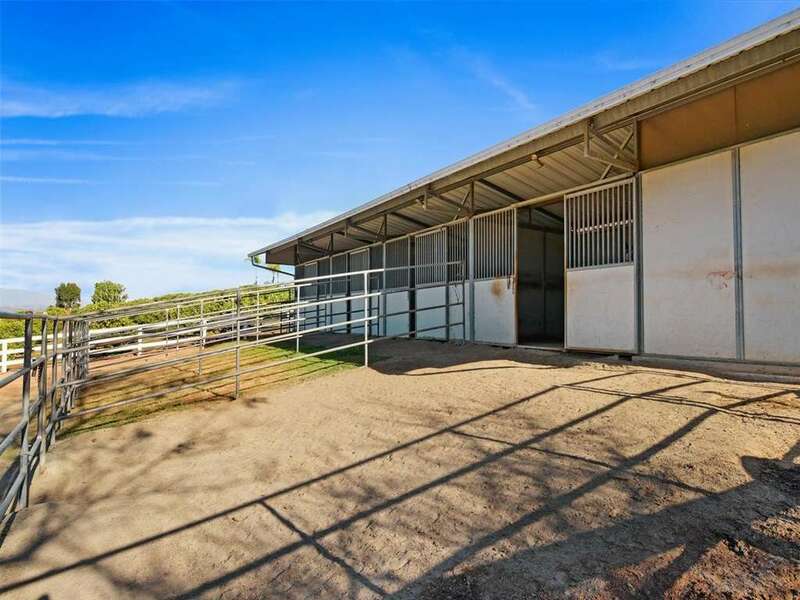 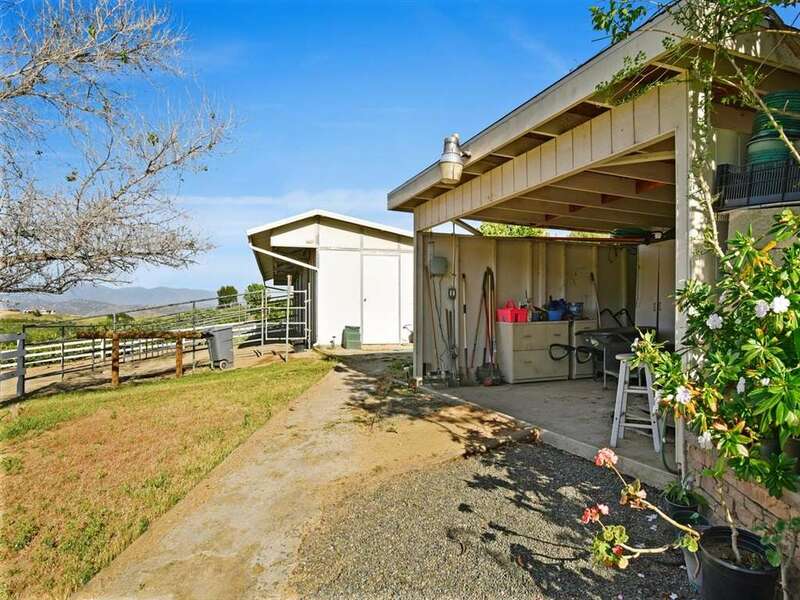 Include an arena w/ lights & sprinkler & 4 stall barn w/ Tack Room, Greenhouse & your own Fruit Orchard on 2.5 acres. 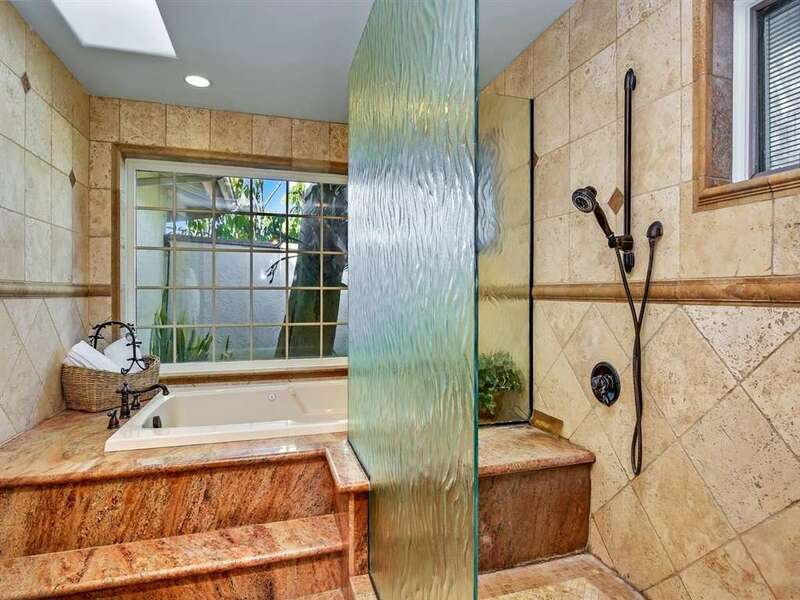 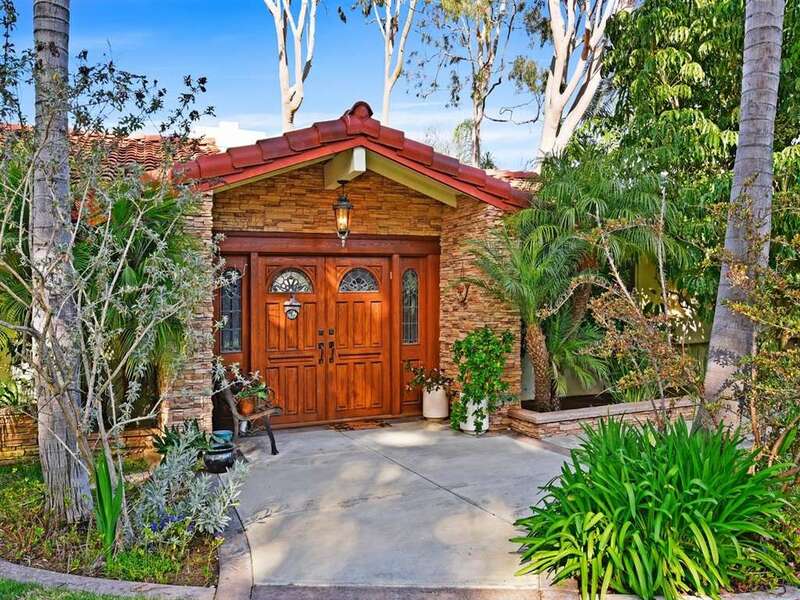 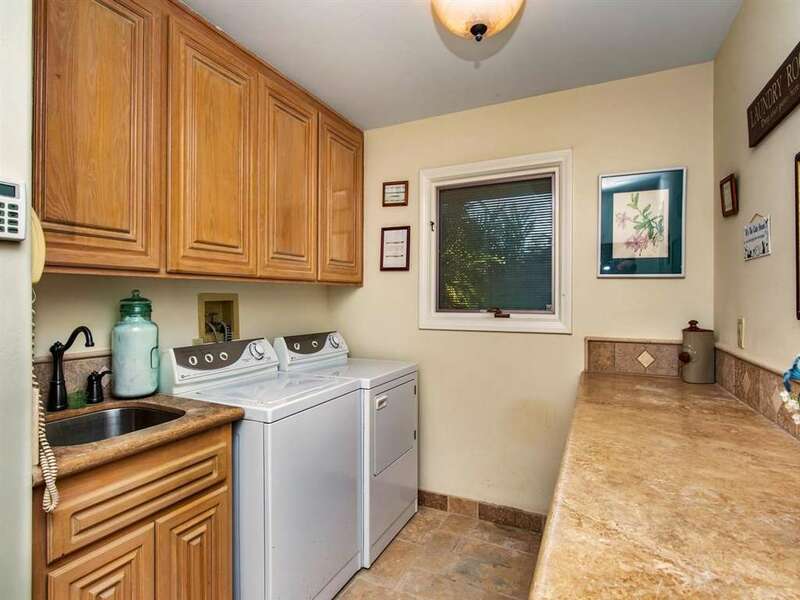 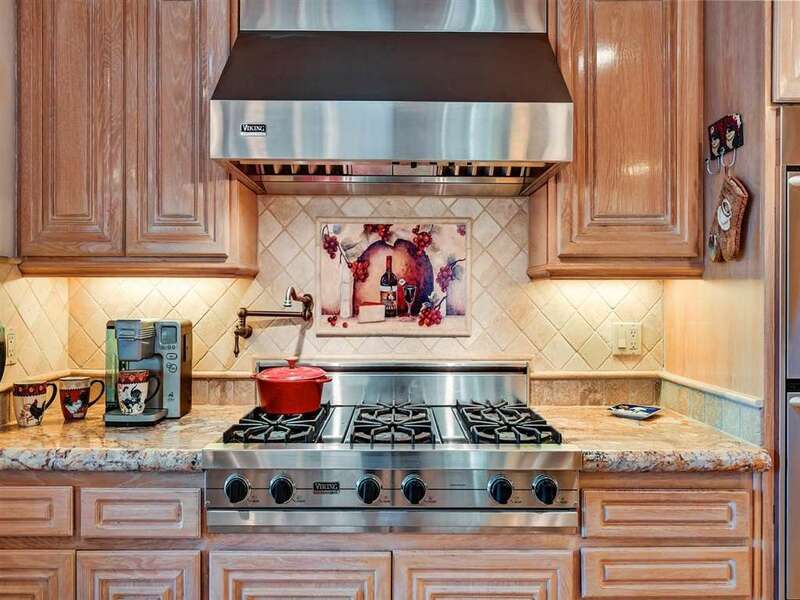 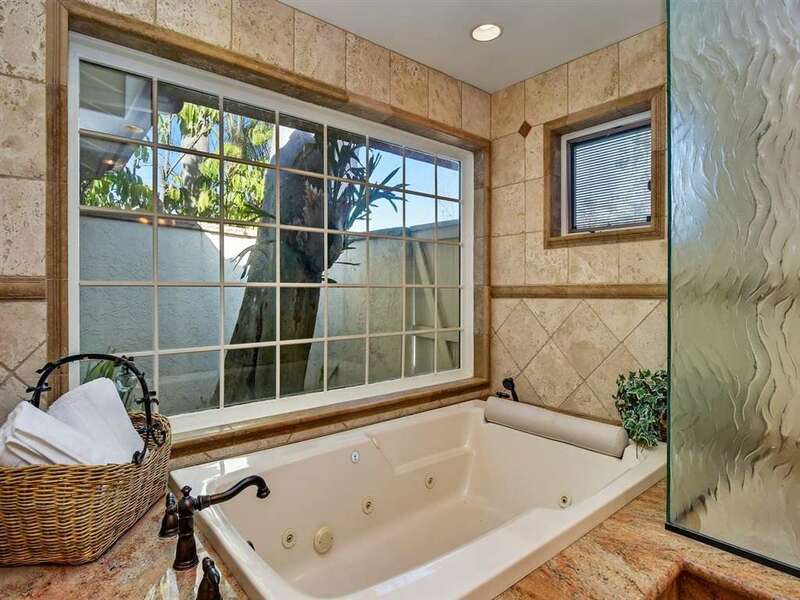 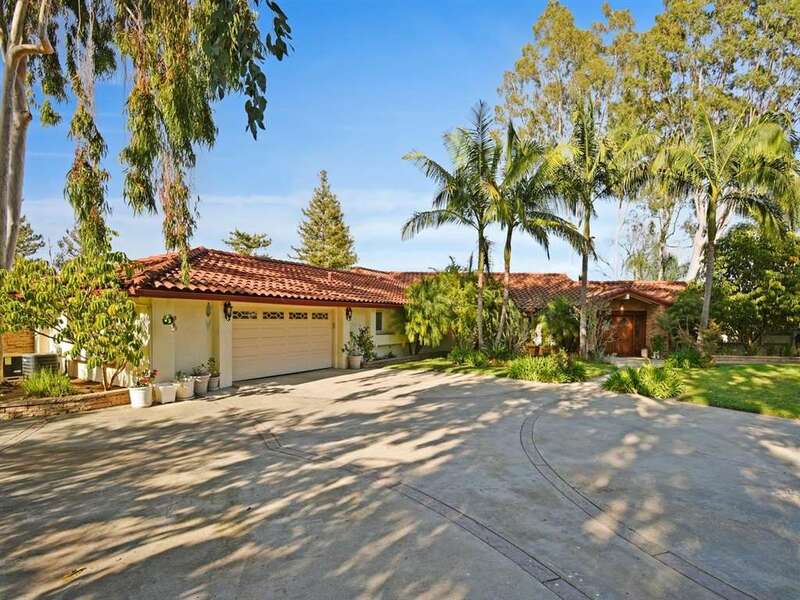 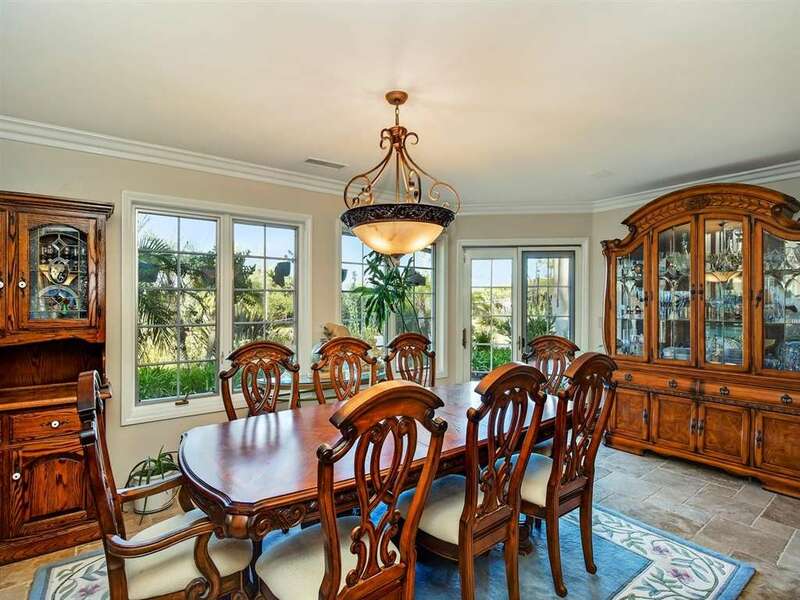 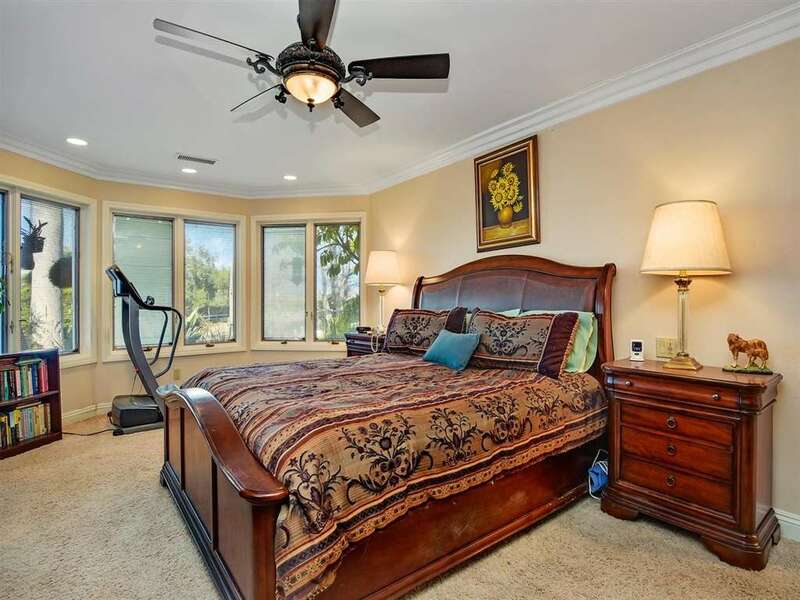 Exquisitely styled & updated interior includes: travertine, granite, ledger stone, wood beamed ceilings. 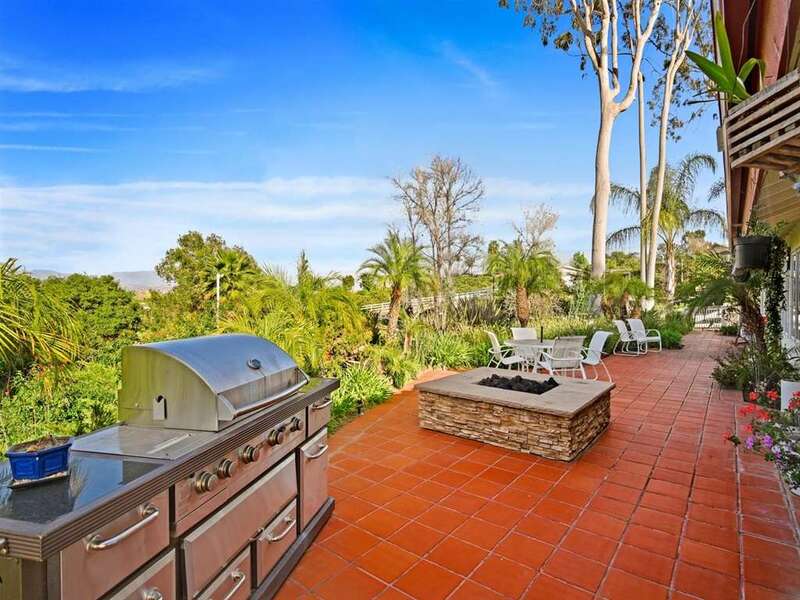 Gourmet kitchen & family room overlook back patio with fire pit & easy access to pool & hot tub. 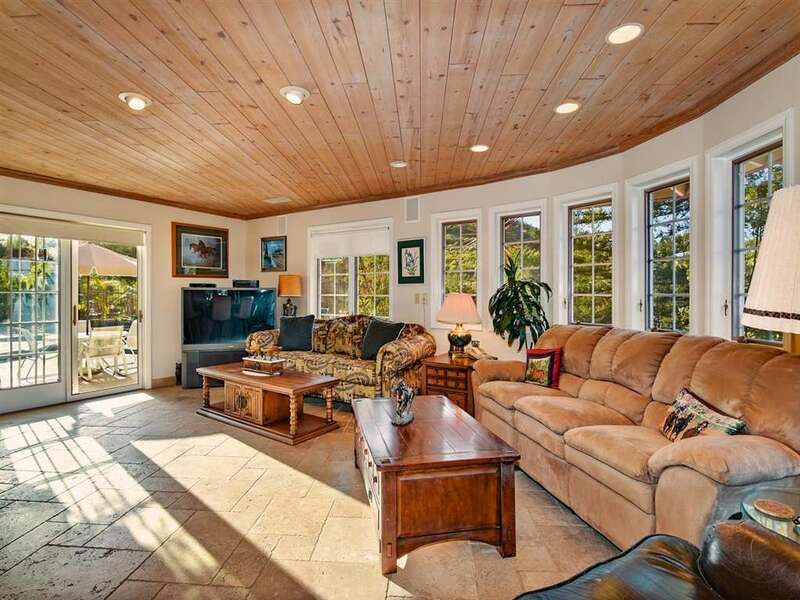 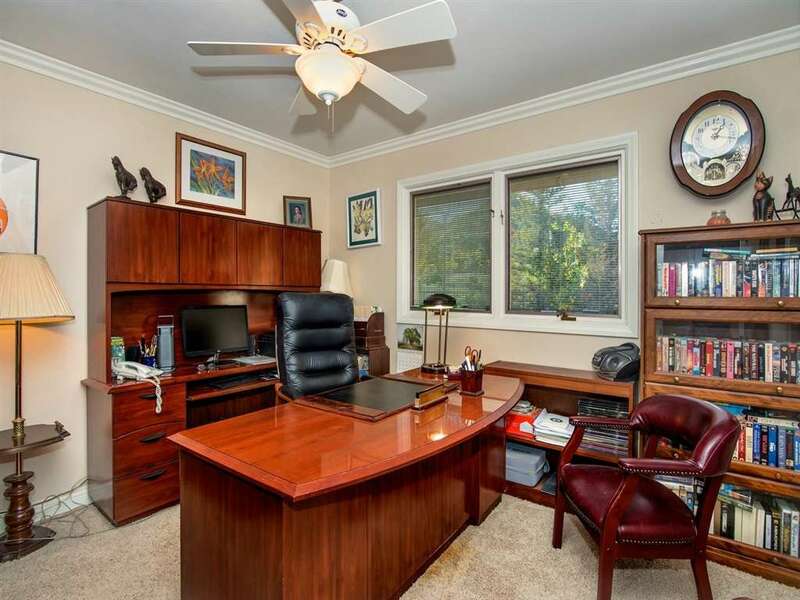 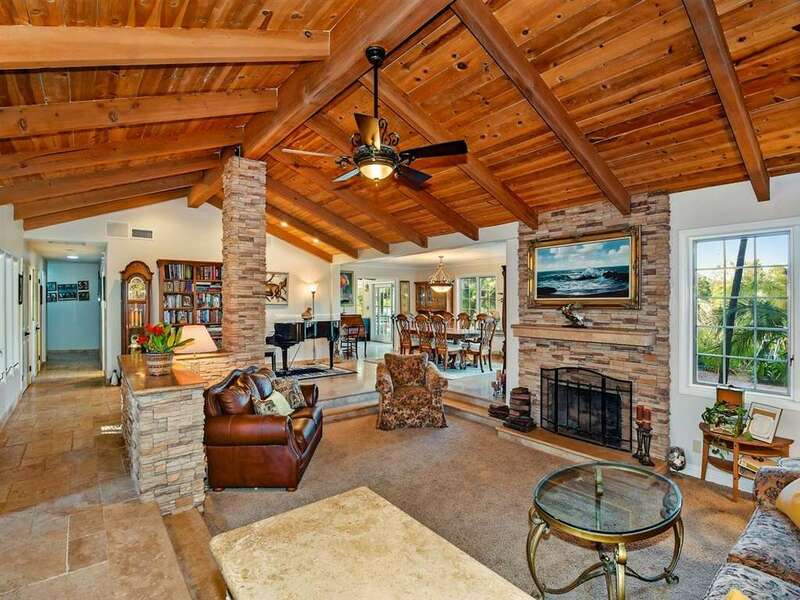 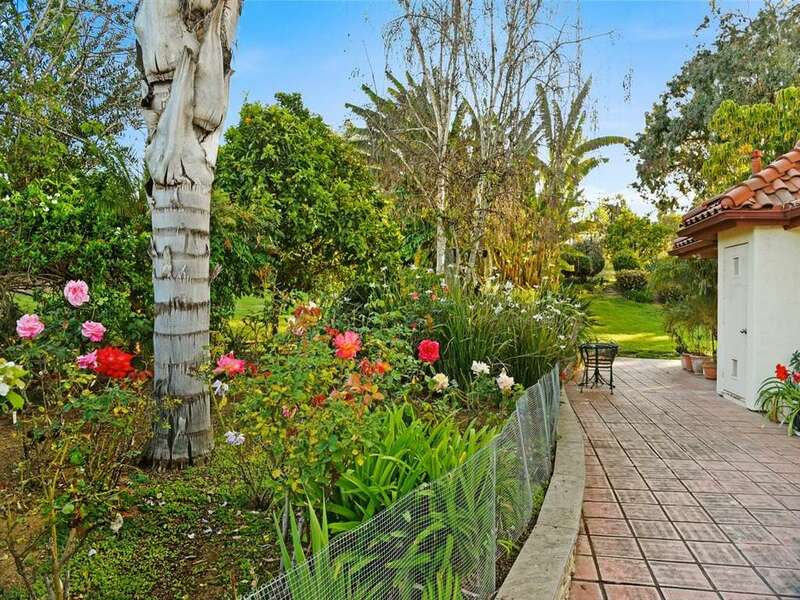 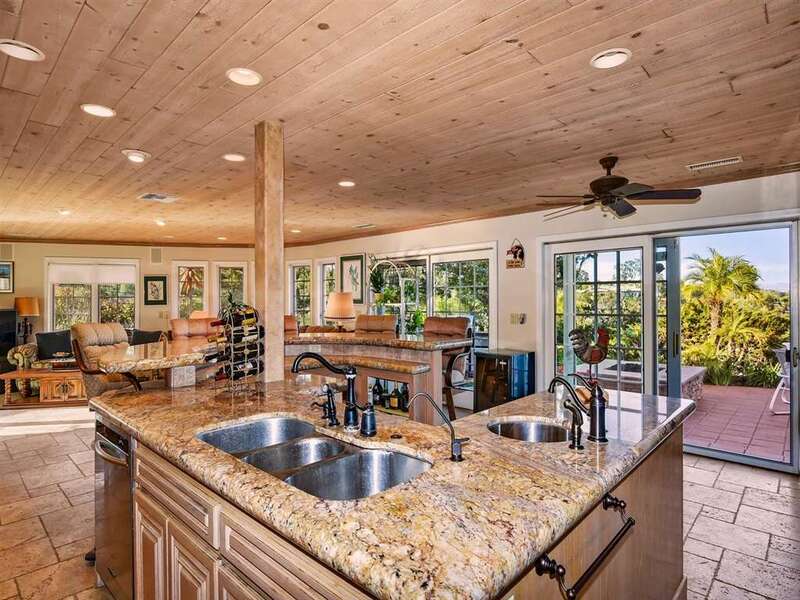 This home is quiet, private & perfect for creating memories with friends and family.